Awards: Good Conduct, Army Commendation Medal, Meritorious Service Medal, Bronze Star Medal, Legion of Merit. Honors: Inducted into the Infantry OCS Hall of Fame at Fort Benning in 1990. Summary: In late 1961, while employed as a Fingerprint Clerk with the FBI in Washington, D.C., Allen was told that his draft number would be pulled in the next month. His superiors advised him to enlist in the Counter Intelligence Corps and he would be welcomed back to the Bureau. He enlisted in February 1962, and after basic training, received his initial Intelligence Training at Fort Holabird, Maryland. PVT Rossow and nine other graduates were assigned to the 519th Military Intelligence Battalion at Fort Bragg, North Carolina to form B Company. In 1963, the newly promoted Private First Class was assigned to the 526th Intelligence Corps Detachment in Okinawa, and further assigned as the only non-linguist, Caucasian, in the Counter Subversion Section. 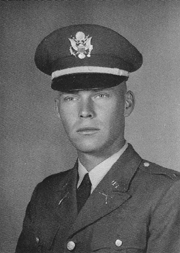 In 1965, then, SGT Rossow applied for Officer Candidate School, and upon acceptance, was re-enlisted for another three years. In July 1965, Candidate Rossow, started the six-month experience at Fort Benning, Georgia. In January 1966, 144 candidates were commissioned in the United States Army. That event started an exciting, challenging, and rewarding life. Starting in Special Forces at Fort Bragg, two tours in Viet Nam, tours in Washington D.C., being responsible for part of the East-West German Border, commanding an Infantry Rifle Company, forming and commanding a battalion while completely engaged in Intelligence Operations along the DMZ in Korea, engaged in world-wide inspections as part of the DA Inspector General Office, selected to be an Assignment Officer, served as the G-1, Eighth Army/Deputy J-1, US Forces Korea, and finally to serve as the Garrison Commander (town mayor) in both Europe and at Fort Lee. 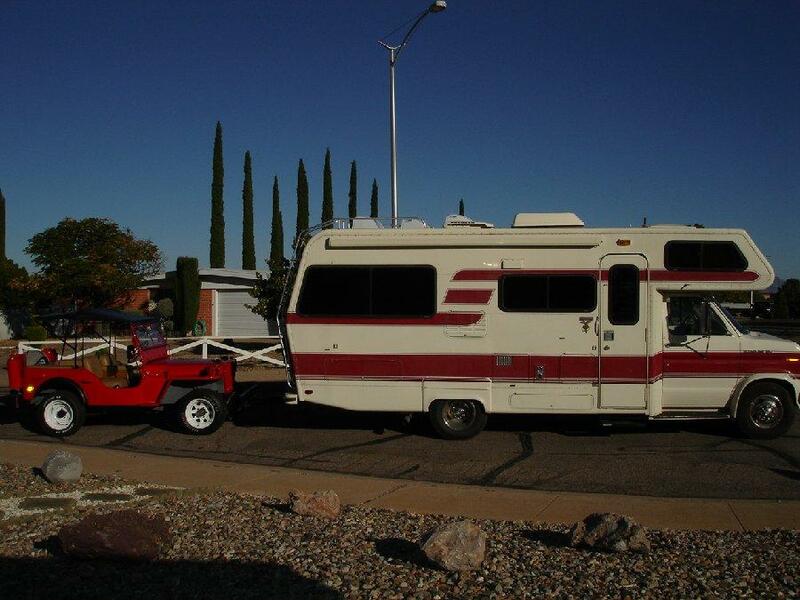 Retiring in 1992 – What A Ride! Military education includes numerous Intelligence courses, Command and General Staff College, and US Air Force War College; civilian education includes BA from Park College; MMAS from USACGSC, and MS from Auburn University; all opportunities provided by the US Army. The excitement of working in overseas locations, the awesome responsibilities for the total care of soldiers and their families, the challenges of managing crises and people, the opportunities to originate major policies and strategies and actually effect change, the responsibilities of large workforces and large budgets, the satisfaction of living a life of service, and finally, the memories his children gained living in overseas cultures – all are the rewards offered in a Military career. Those now are the memories. 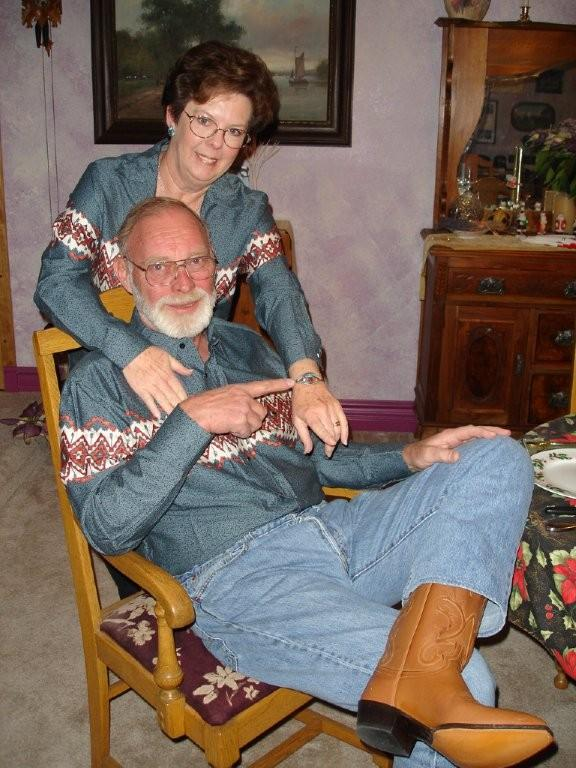 Allen and his wife Lucinda are enjoying a full and busy retired life in Sierra Vista, AZ.